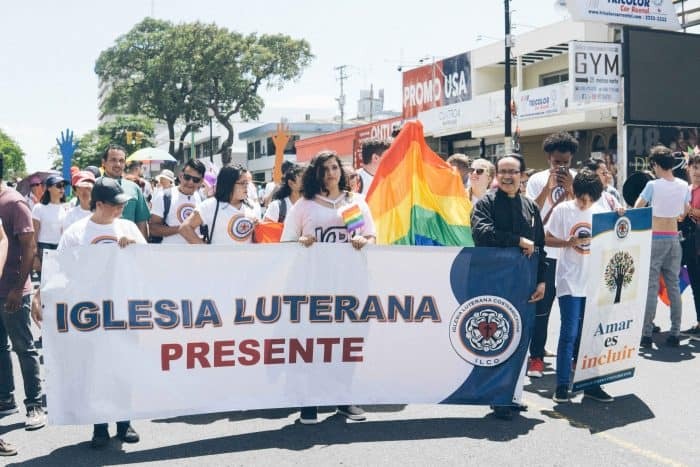 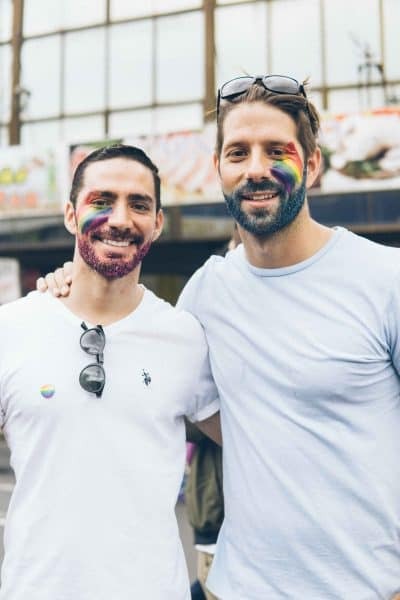 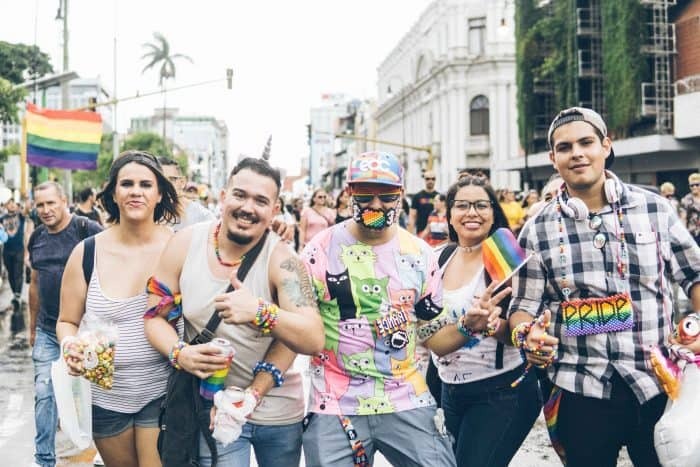 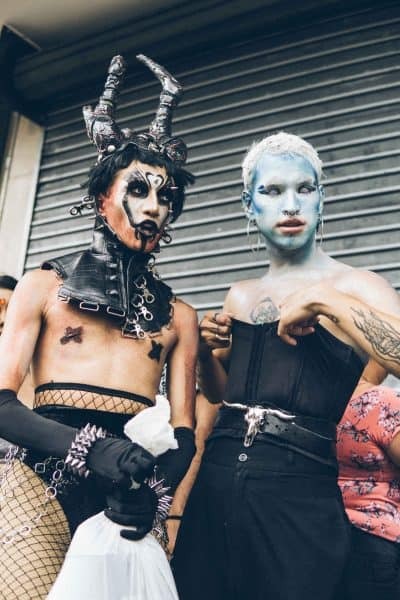 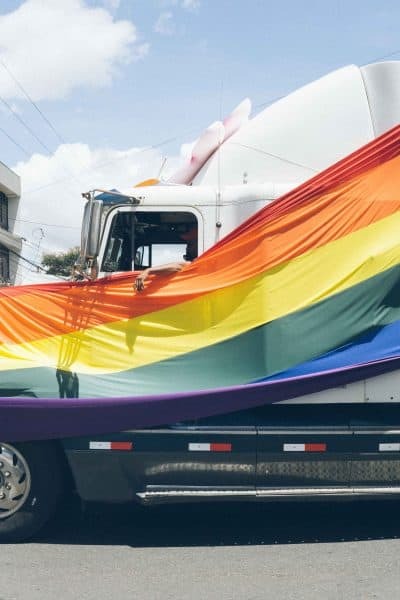 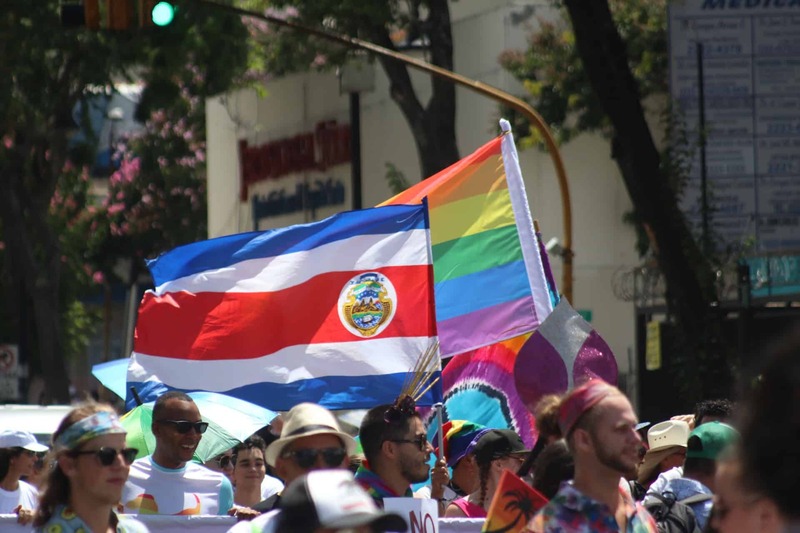 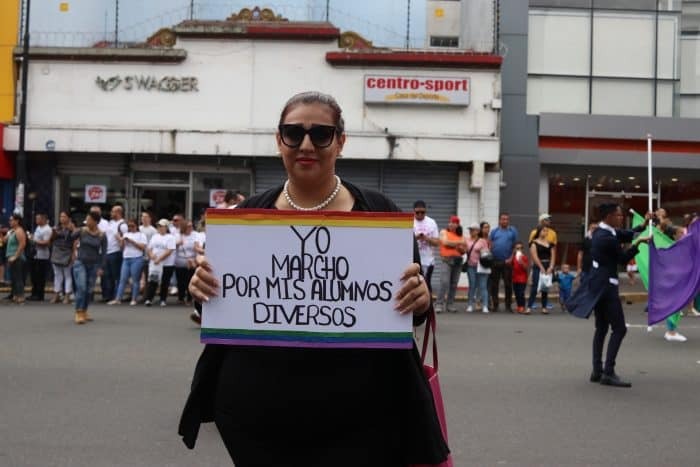 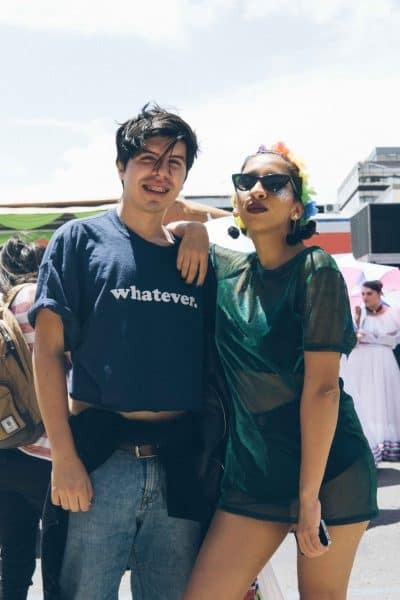 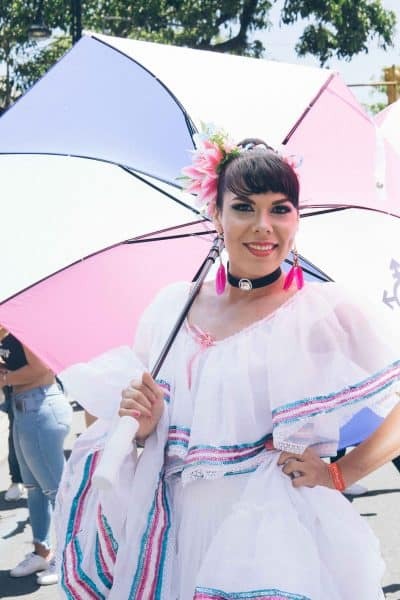 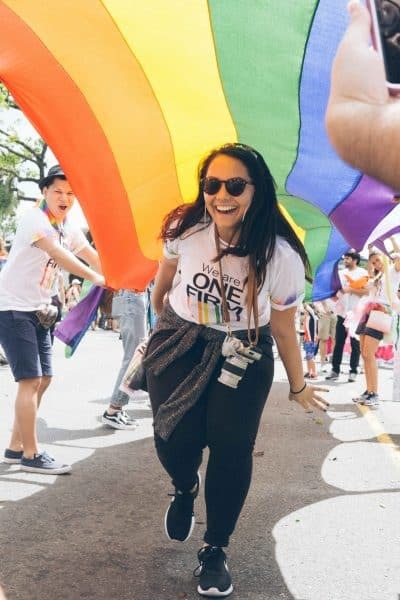 Costa Ricans celebrated Pride Month with a Pride March on July 1. 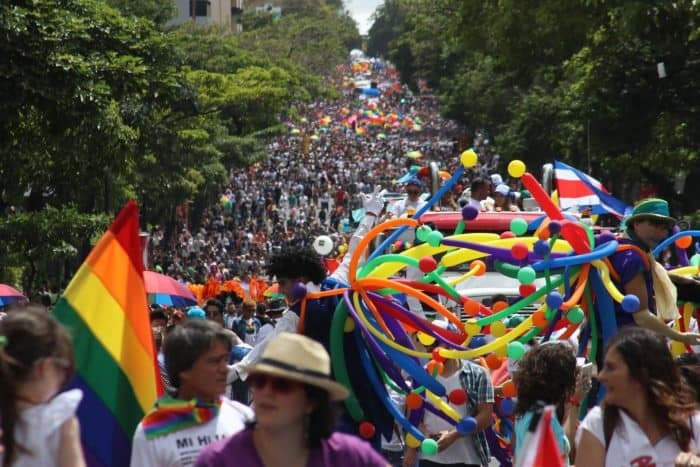 A sea of rainbow colors, signs and national flags spanned from Paseo Colón to the Plaza de la Democracia in San José. 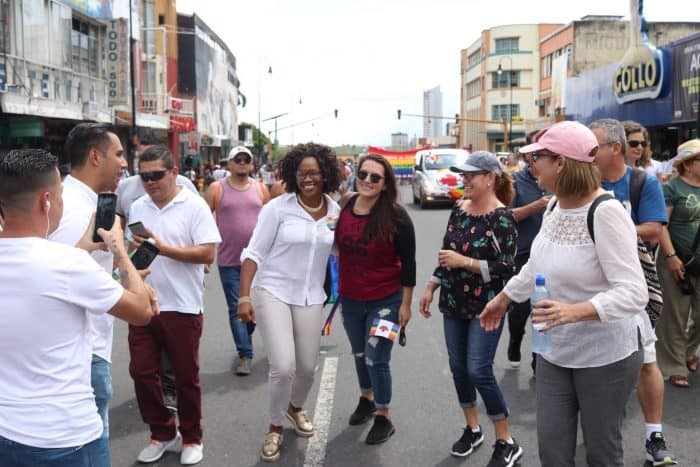 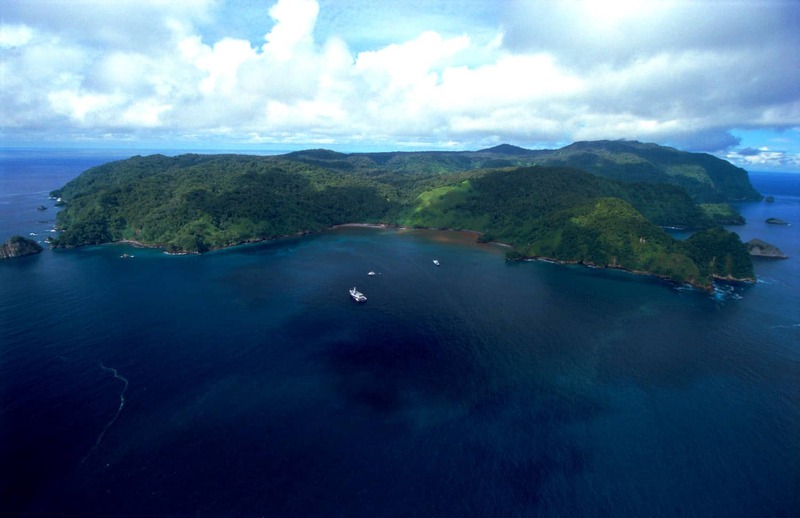 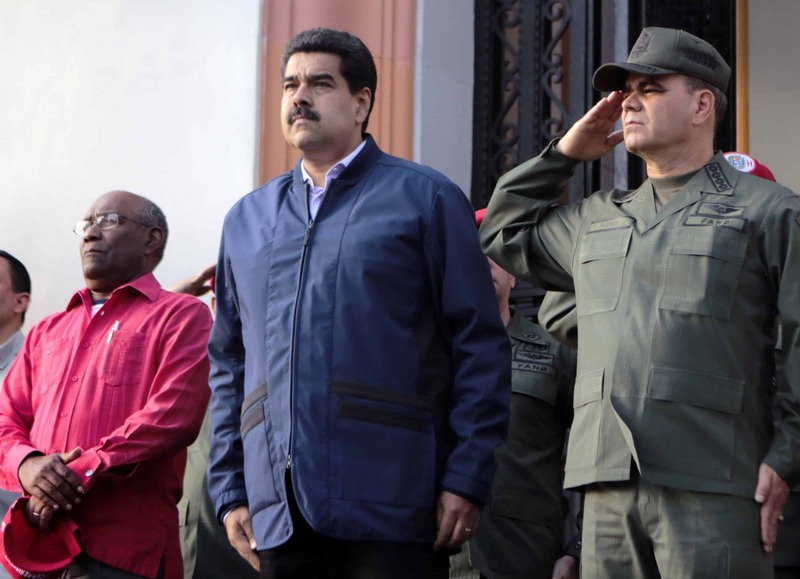 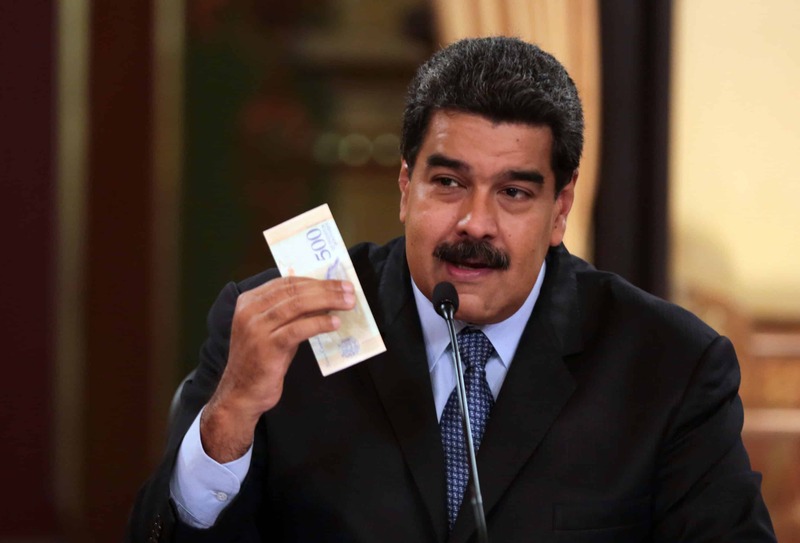 Participants included representatives of public sector entities and private businesses, as well as the embassies of Canada, the United States, the Netherlands, the United Kingdom, Spain, and more. 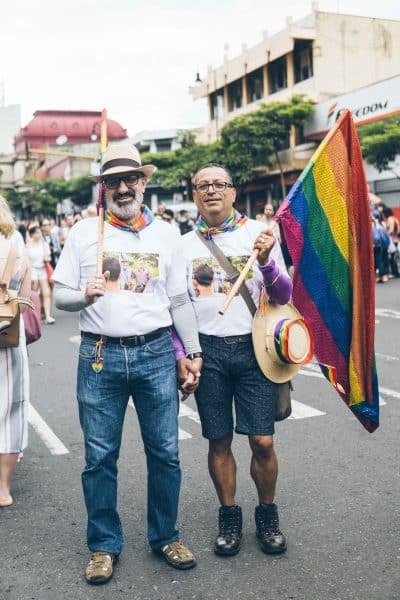 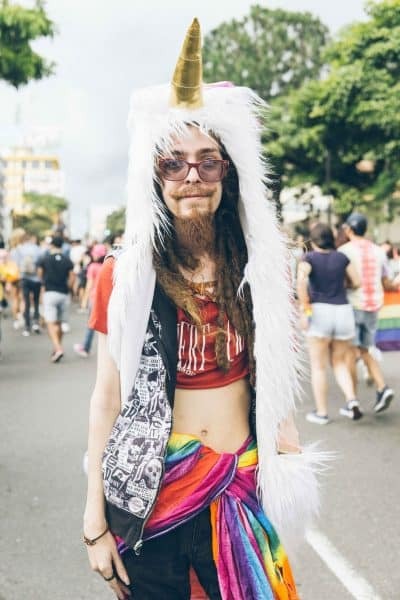 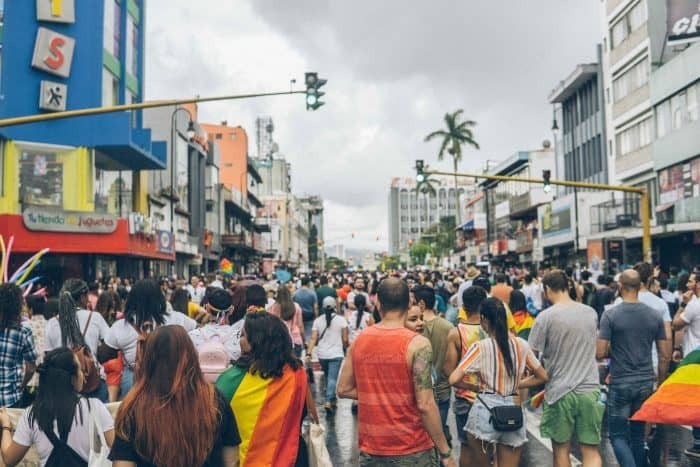 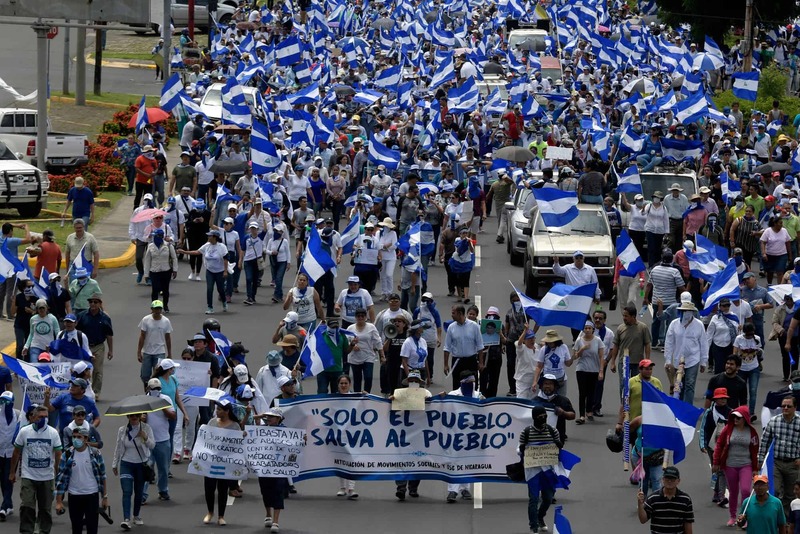 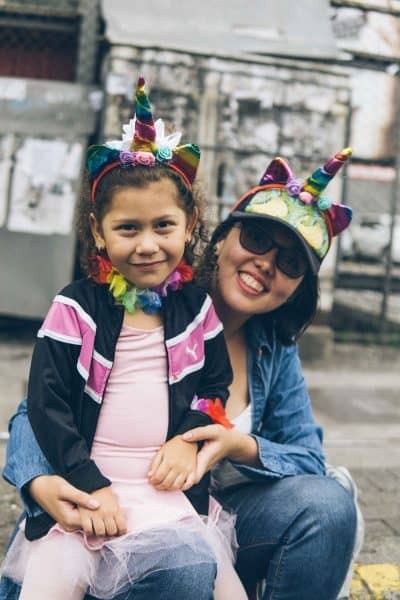 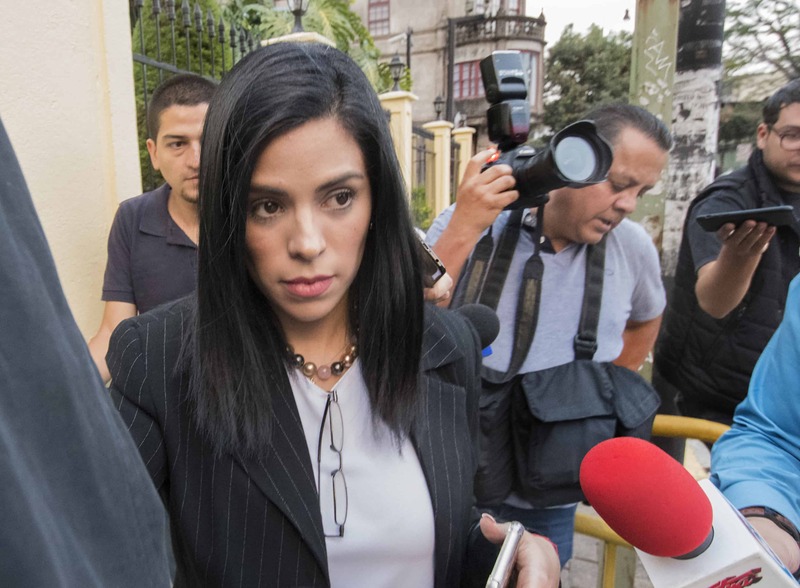 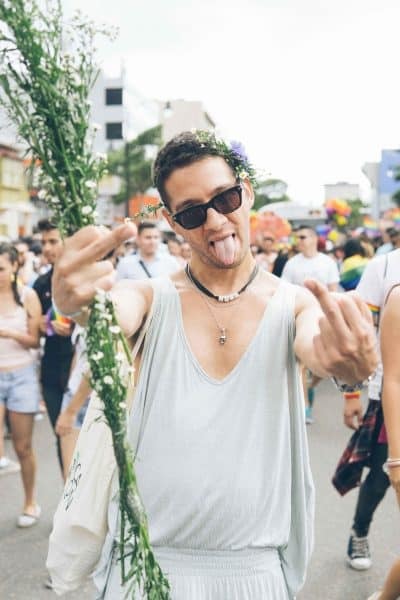 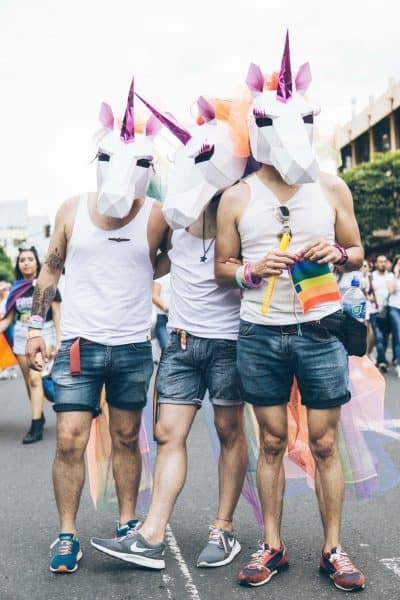 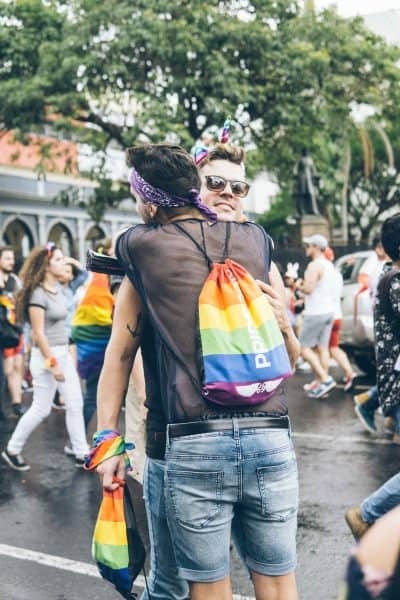 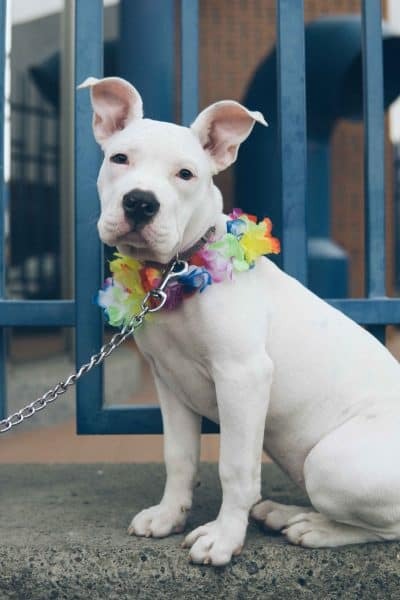 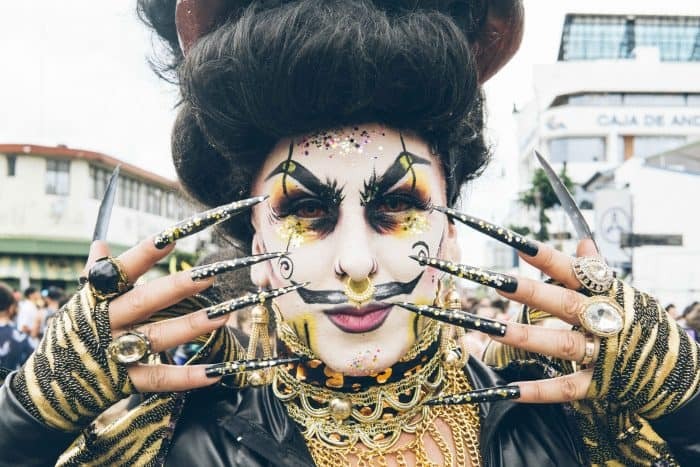 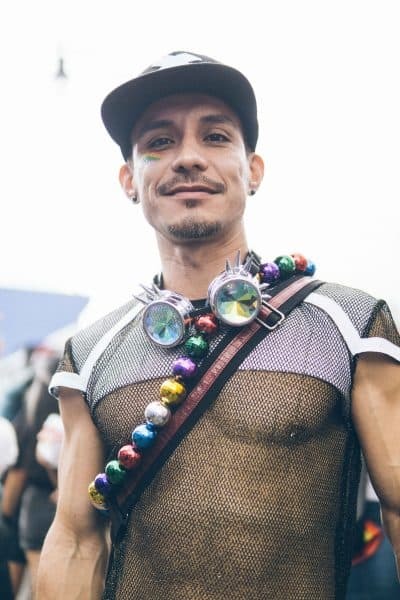 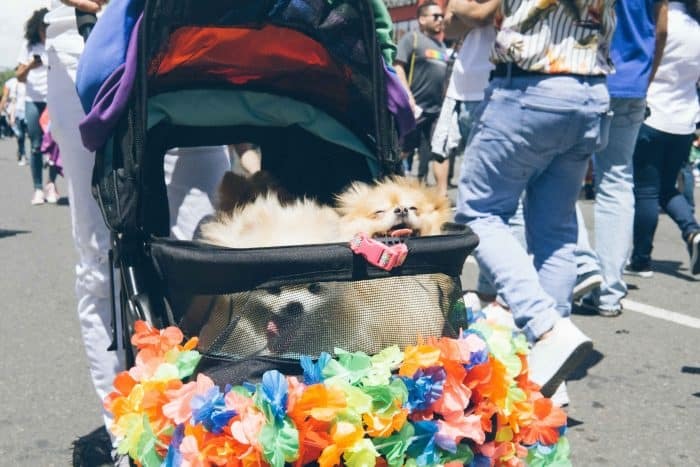 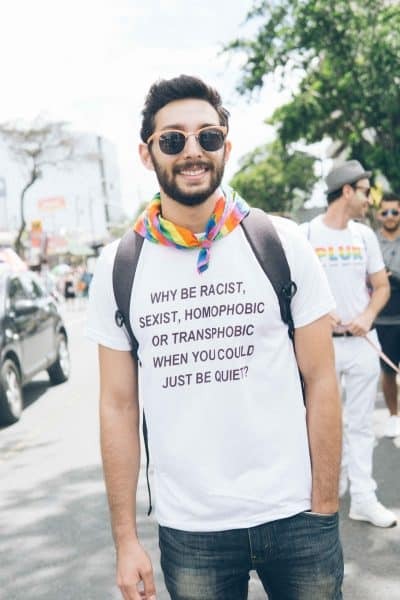 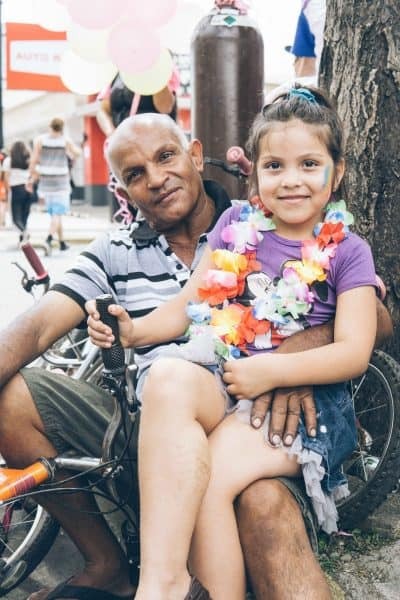 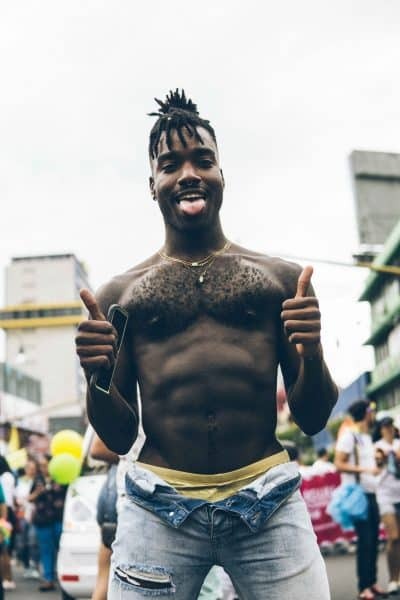 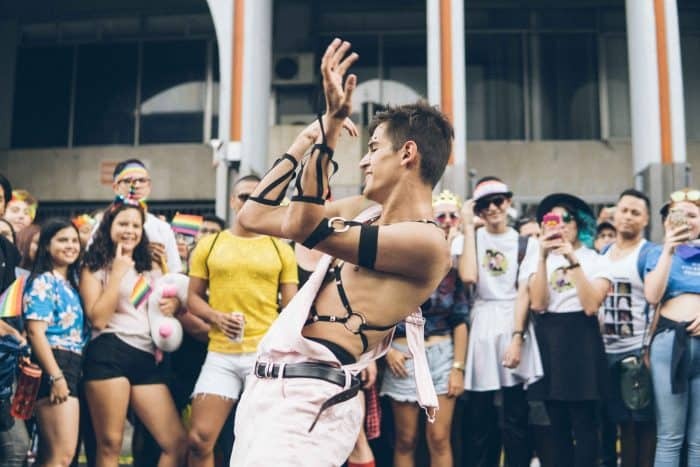 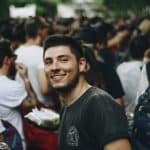 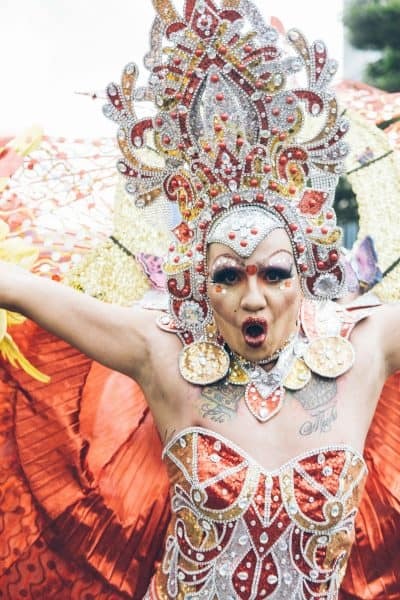 An estimated 200,000 people — and an undetermined number of animals — participated in the march, which comes at a time when international court decisions and presidential politics have placed LGBTQ rights front and center in Costa Rica. 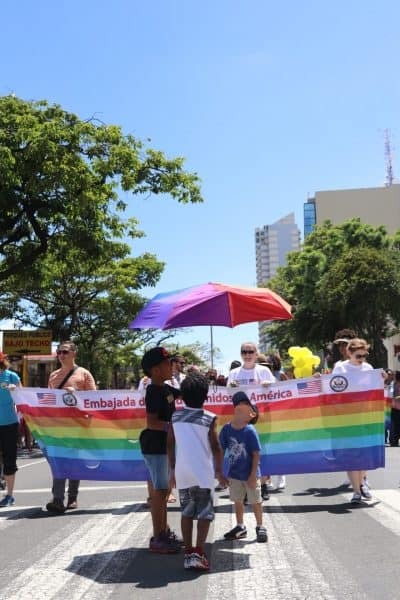 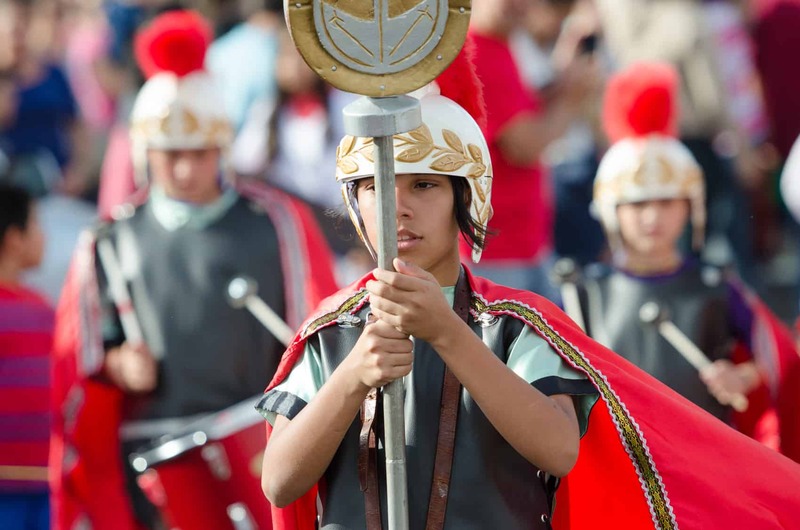 Take a glimpse into the celebration of love with families and friends that took place in Costa Rica this past Sunday.